Amsterdam has a lot to offer. If you stay for a week or less, there is plenty to see and you don’t really need to leave town. For those who are staying for longer or have visited before, I’ve compiled a list of my favorite day trips from Amsterdam. The windmill is one of the most iconic structures of the Dutch landscape and it played an important role in Dutch history, as you can read here. 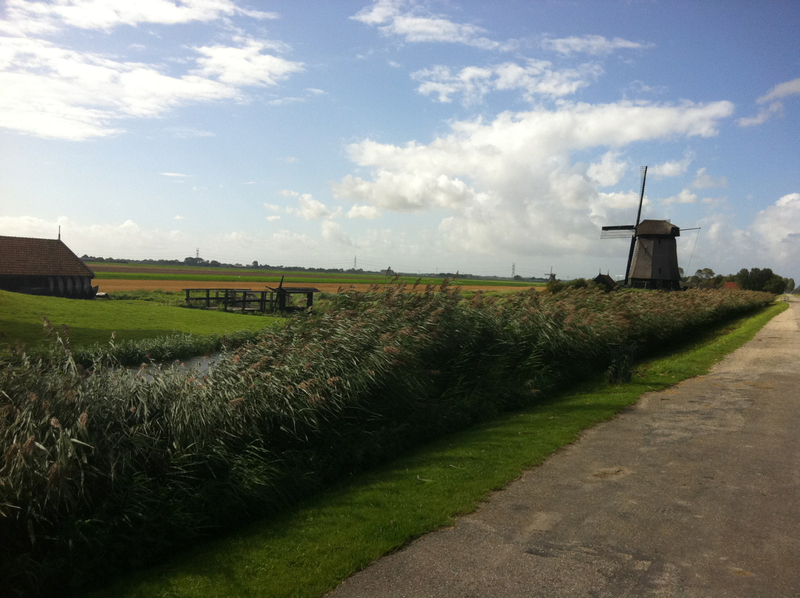 One of the best places to see windmills in action is at a site called the “Zaanse Schans,” nearby Amsterdam. Twelve windmills are maintained here by volunteers, five are open to the public. Apart from the windmills, you can visit a museum and a number of old barns and houses as well as learn about traditional Dutch crafts such as clog- and cheese-making. For more information, visit the official site of the Zaanse Schans. 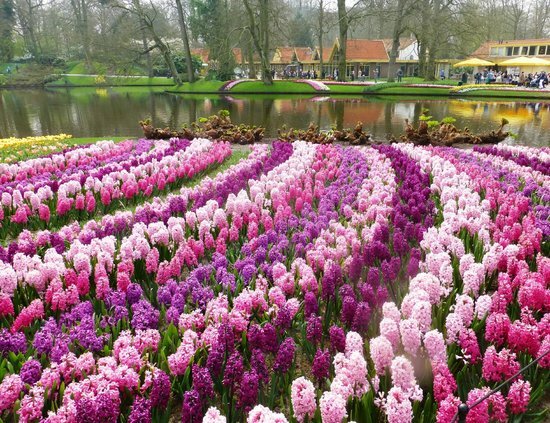 Easily Holland’s most popular tourist attraction: de Keukenhof. Seven million flower bulbs create a magnificent scenery, consisting of several gardens, each designed with their own theme. The season varies year to year, running from mid-March to mid-May. For 2014, it’s open March 20th until May 18th. Find out more at the website of de Keukenhof. Den Haag (The Hague) is internationally well known as the host of the International Court of Justice and the International Criminal Court. 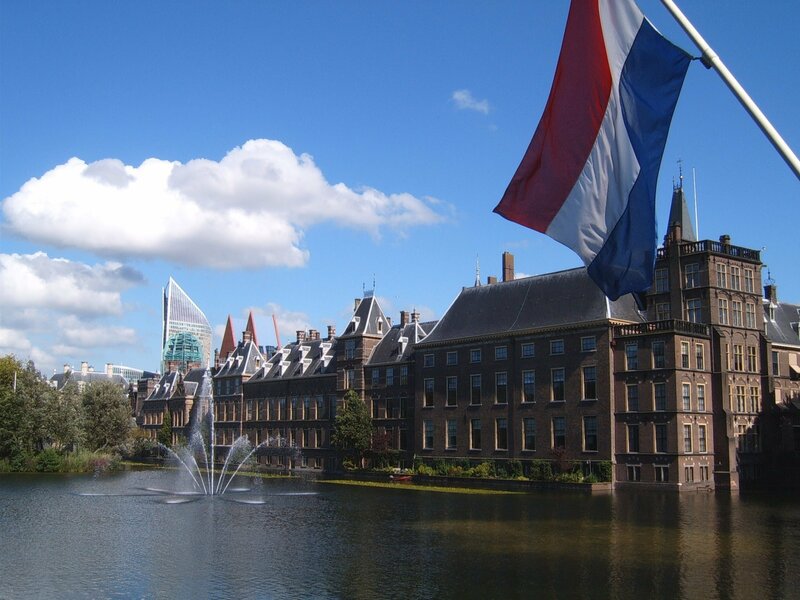 It’s also the seat of the Dutch government and the parliament is located at the “Binnenhof.” The city also has a famous boulevard and beach, called Scheveningen. All of this makes the city worth a visit, but there is more. Three of my favorite attractions are located in this city. Madurodam – or mini-Holland. The miniature park features scale model replicas of Dutch castles, public buildings and other iconic structures. There is a mini-Schiphol, a railway system and little boats on waterways. I loved this place when I was young! Panorama Mesdag – I’m not a big art-lover, but this panorama paiting by Dutch painter Hendrik Willem Mesdag made a big impression on me. Not just because it’s huge (over 14 metres high and 120 metres in circumference) but also because of the illusion it creates. Observing the painting from the observational deck, you feel like you’re thrown back in time, standing on a sand dune overlooking the ocean, beaches and the village of Scheveningen in the late 19th century. Omniversum – an IMAX dome theatre. Images are projected onto a giant, curved overhead screen. The steep seating deck places the audience right in the center of the action. This gives the spectator the feeling of being “in” the movie, experiencing the exiting adventures that the movies represent. Most movies are about nature, space and culture. 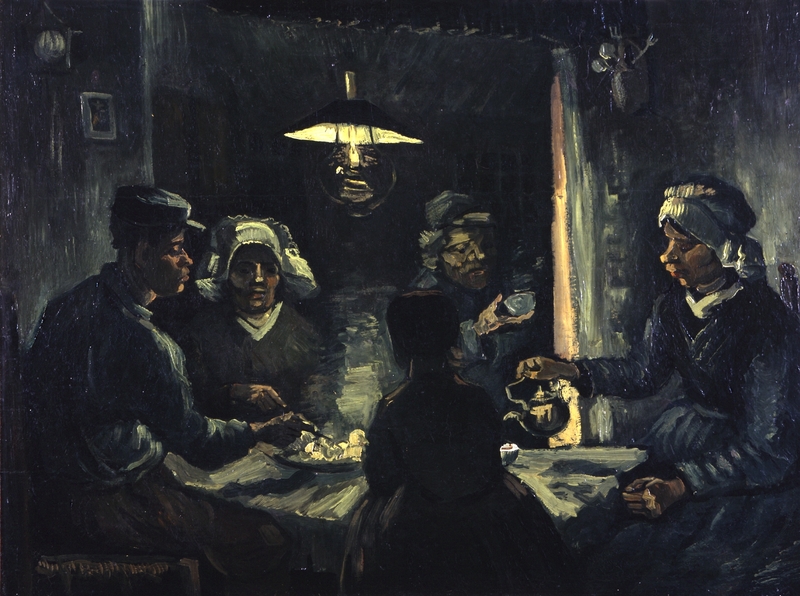 Every tourist knows that The van Gogh museum hosts…paintings by van Gogh. And that’s why the museum is on every visitor’s Top 3 list of places to visit in Amsterdam. What they don’t know, is that the second-largest collection of paintings by the famous Dutch painter are hosted in the Kröller-Müller Museum. 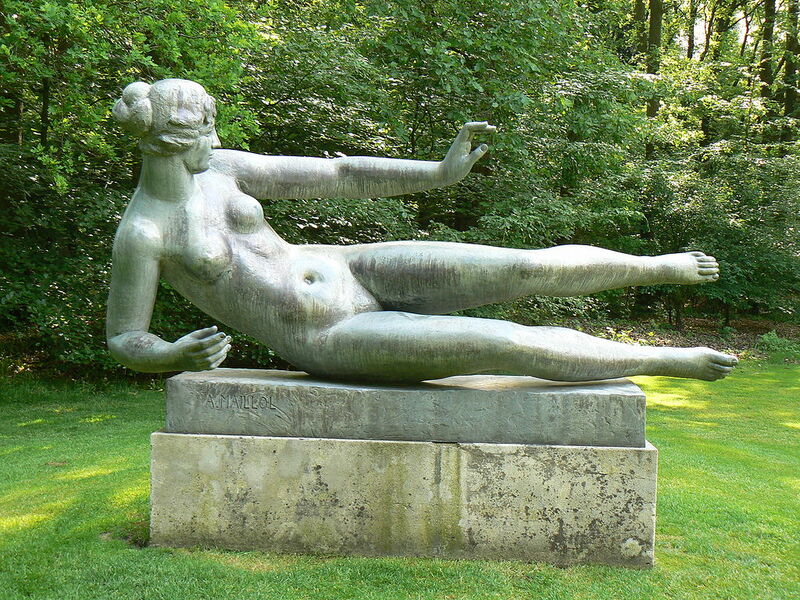 Other highlights include works by other famous painters, such as Piet Mondriaan, Paul Gauguin and Pablo Picasso. 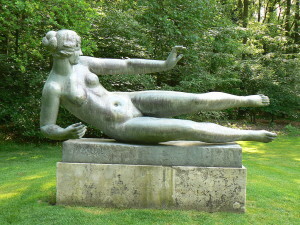 The museum is also home to one of the largest sculpture gardens in Europe, spanning over 75 acres. It’s located in the national park Hoge Veluwe. The best way to get to the museum is to borrow a white bicycle at one of the three entrances to the park. You’ll enjoy a wonderful bike ride through one of the largest and most beautiful national parks in Holland, the Hoge Veluwe. When in Rome, do like the Romans right? In Holland everyone bikes everywhere, even the prime minister. Cycling is a great way to explore some of the surroundings of Amsterdam. 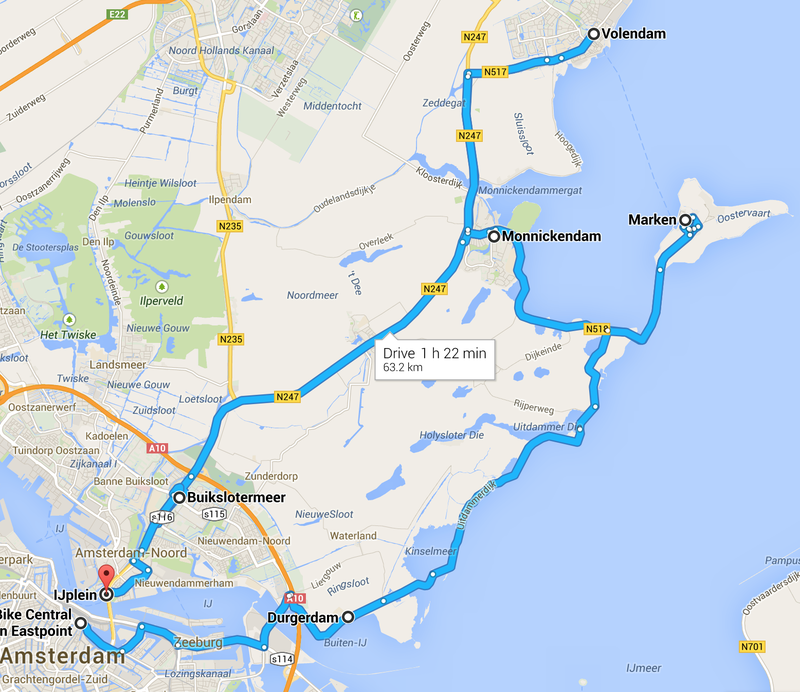 Here’s my favorite bike tour around Amsterdam. It’s about 60 kilometers, a solid four hours of cycling. Including stops the trip will probably take you the whole day, so leave in the morning. Start at the MAC bike rental at Amsterdam Central Station and head eastwards towards Durgerdam. 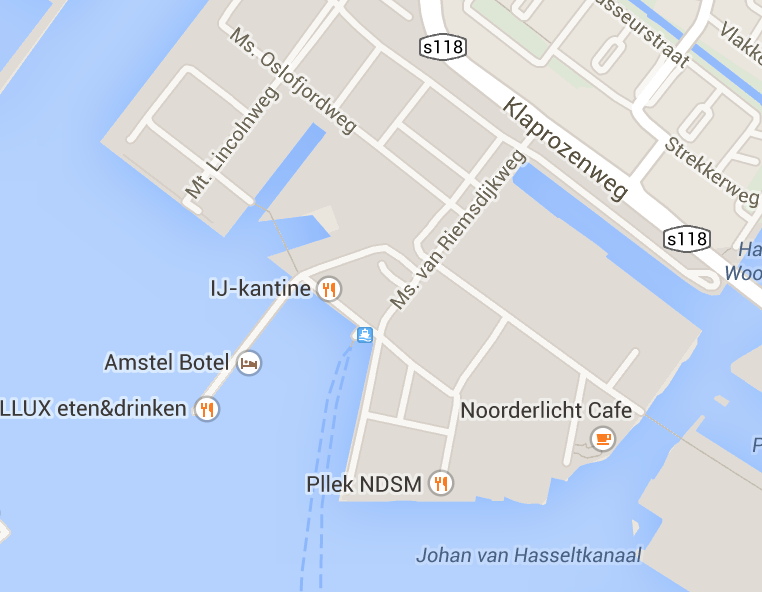 You’ll pass a hotel called De Oude Taveerne. Looking out of the water, this is the perfect stop for a quick cup of coffee. Follow the road along the edge of the lake towards Marken. If you’re hungry, you can have lunch here in this tiny, old fishing town. Take the ferry over to Volendam. Alternatively, if you’re up for it, you can also do this by bike, but I think most people will enjoy the ferry ride. 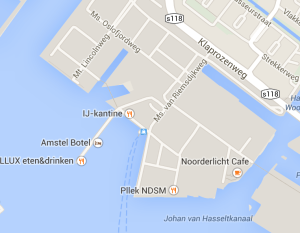 From Volendam, take the N517 and N247 towards Monnickendam. If you have time, you can check out the village. Continue on the N247 towards Broek in Waterland. This road will lead to the northern part of Amsterdam. Continue southbound until you reach the water that divides Amsterdam. Here you can take a ferry back to Amsterdam Central Station, concluding your journey. Alternatively, you can head to the “NDSM Eiland” instead and have some late-afternoon drinks or dinner at Noorderlicht Cafe or Pllek NDSM. The nearby ferry takes you right back to Amsterdam Central Station. 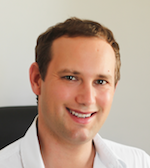 In March 2010 Jasper gave up his finance career to pursue a lifelong dream: to travel the world full time. To support himself, he runs several online businesses. He shares his adventures with the world through his blog, The Traveling Dutchman, which he also wants to use to inspire others to live their dream. Great info, I’ve been to all of them except for the Kroller Muller museum. Is it far from Amsterdam? It’s about one hour from Amsterdam, please see this link for directions. Great article Jasper. We are staying in Amsterdam on our way to Morocco in February. We will reach early in the morning and leaving early in the morning the next day. We want to Visit Zaanse Schans in the afternoon. How much time should we allocate for this trip from hotel to back in hotel? I’d allocate half a day, about 4 to 5 hours, that way you won’t be rushed.